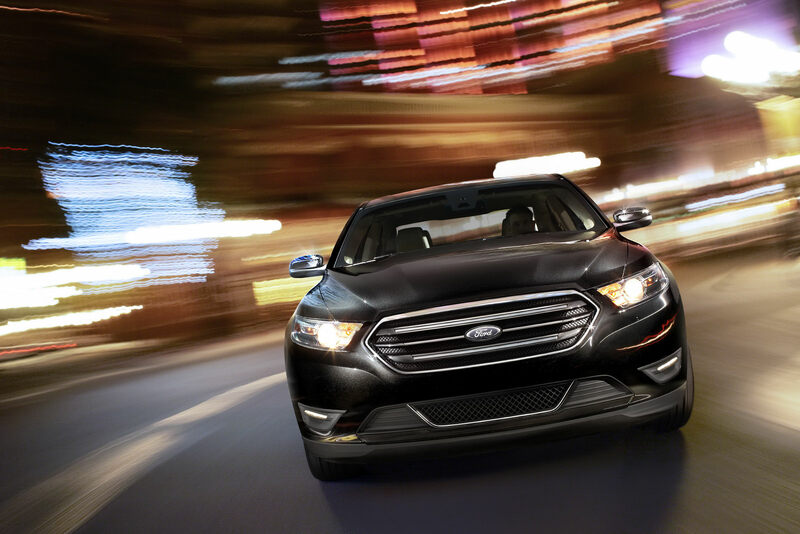 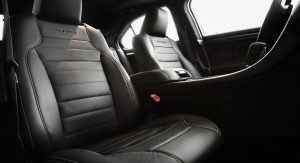 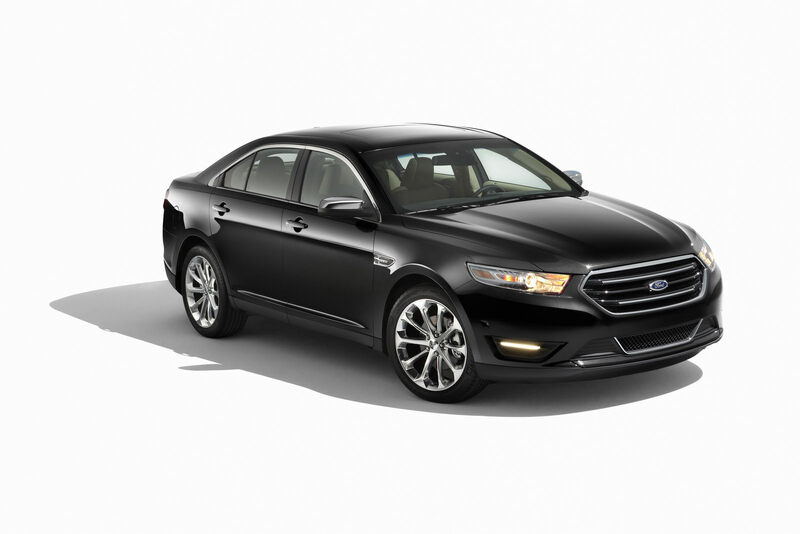 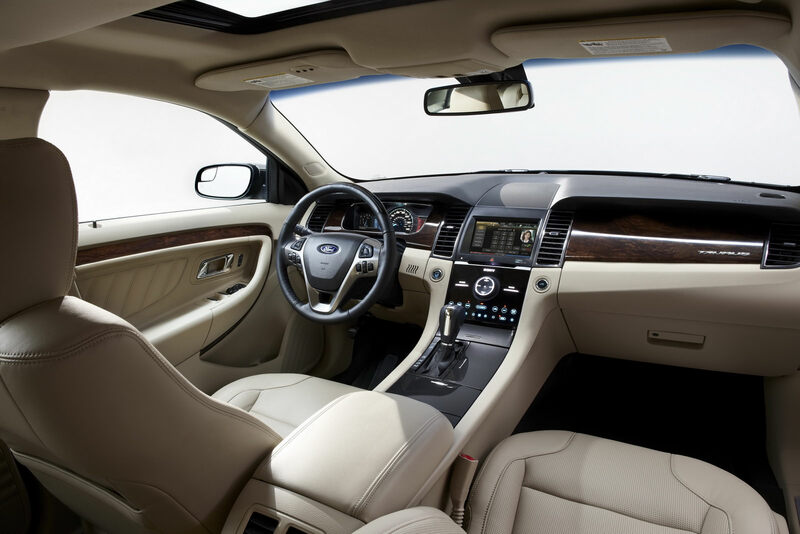 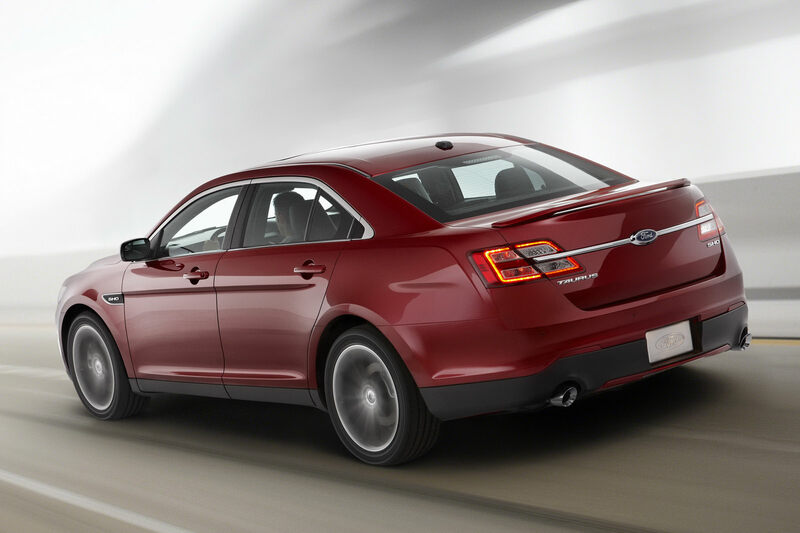 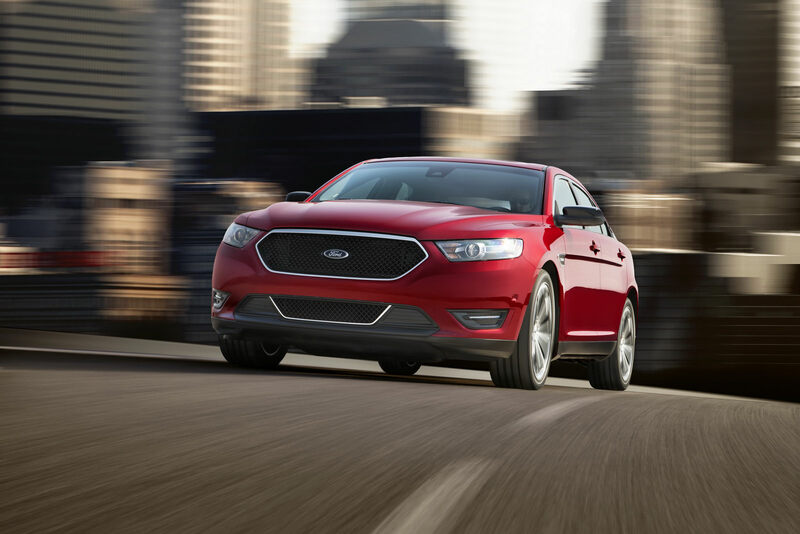 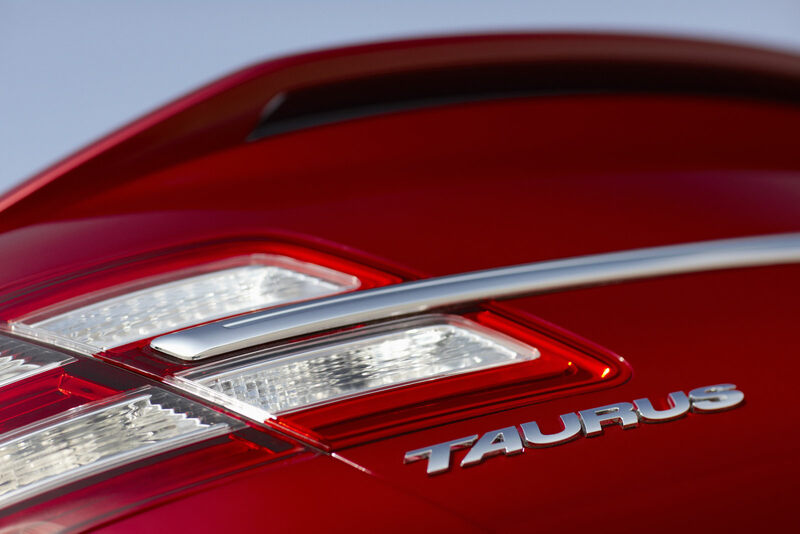 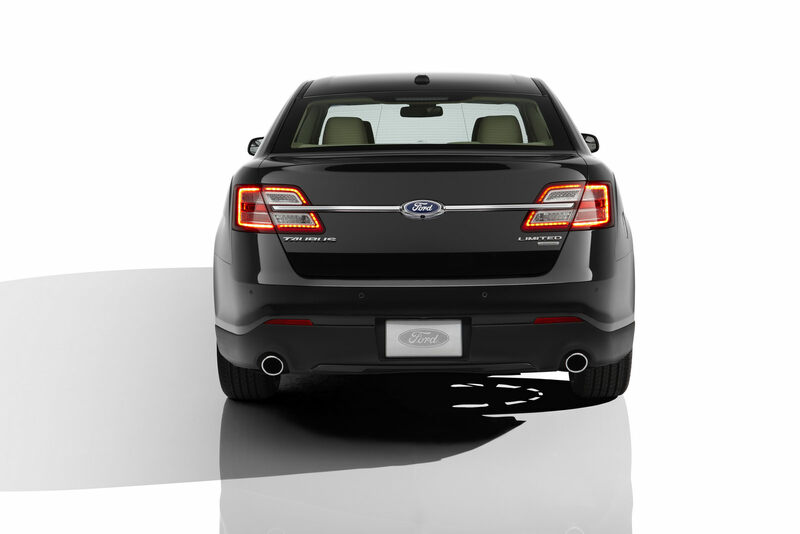 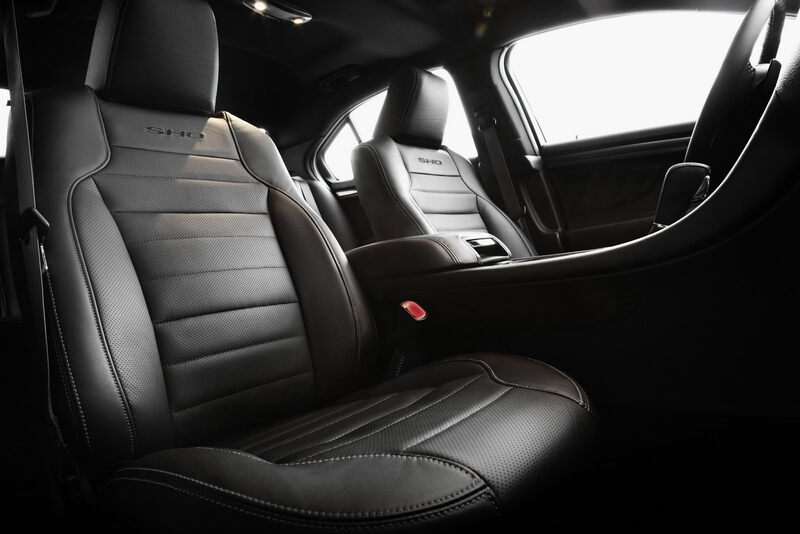 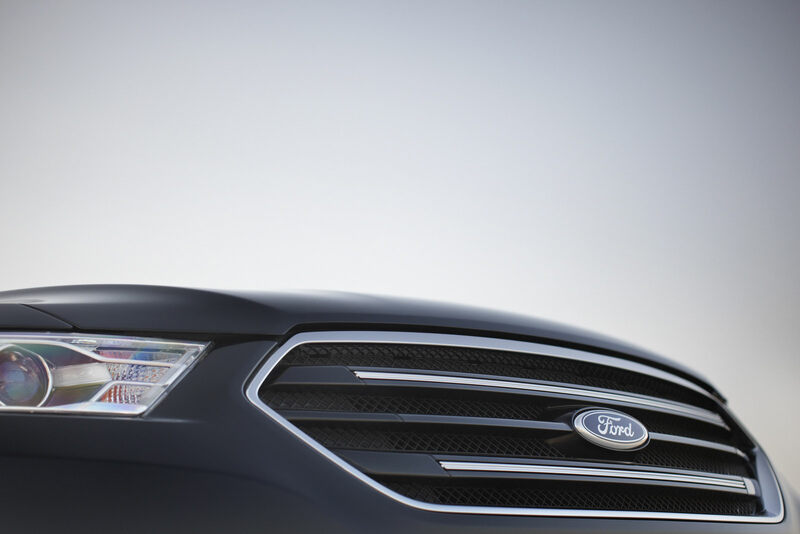 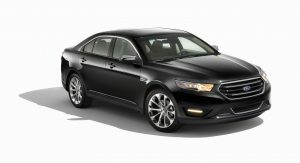 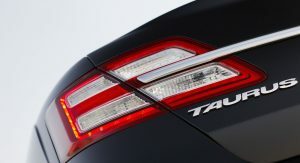 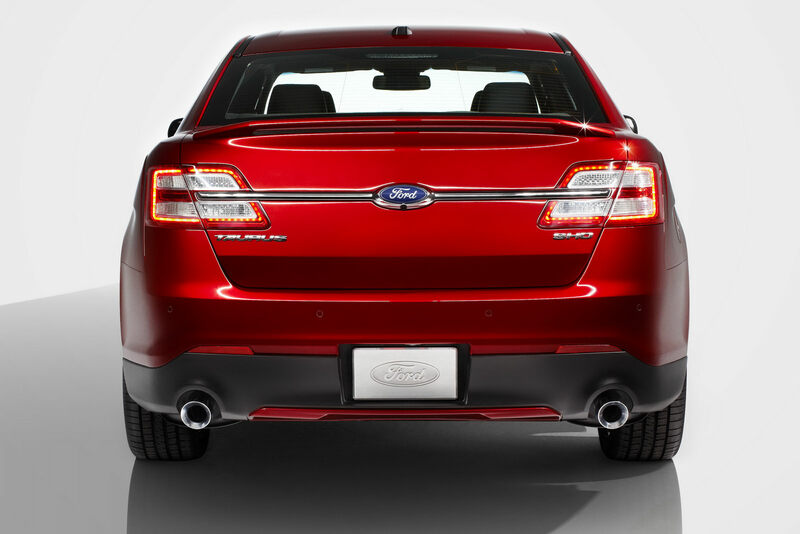 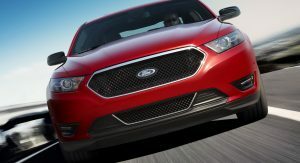 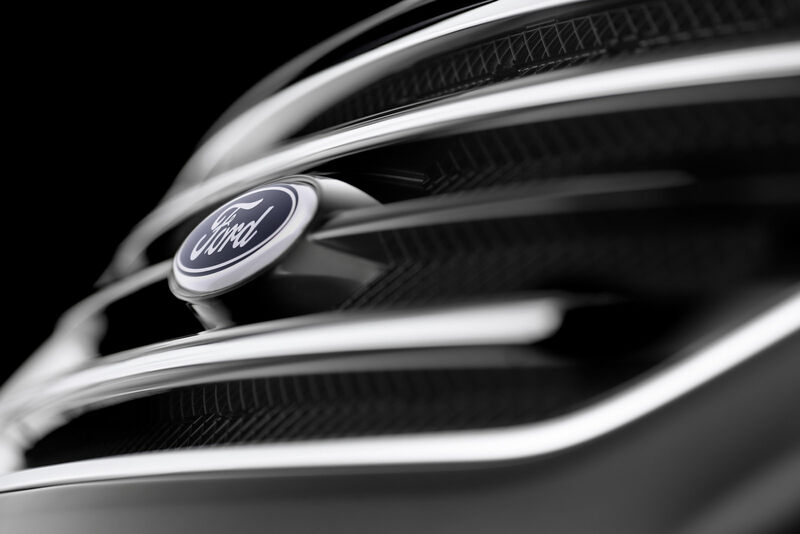 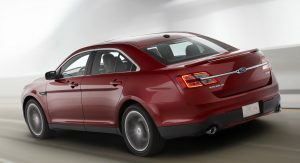 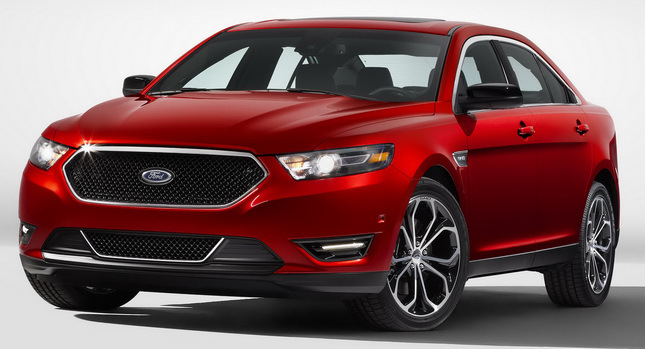 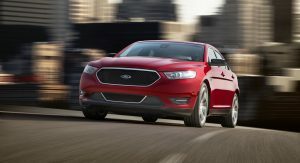 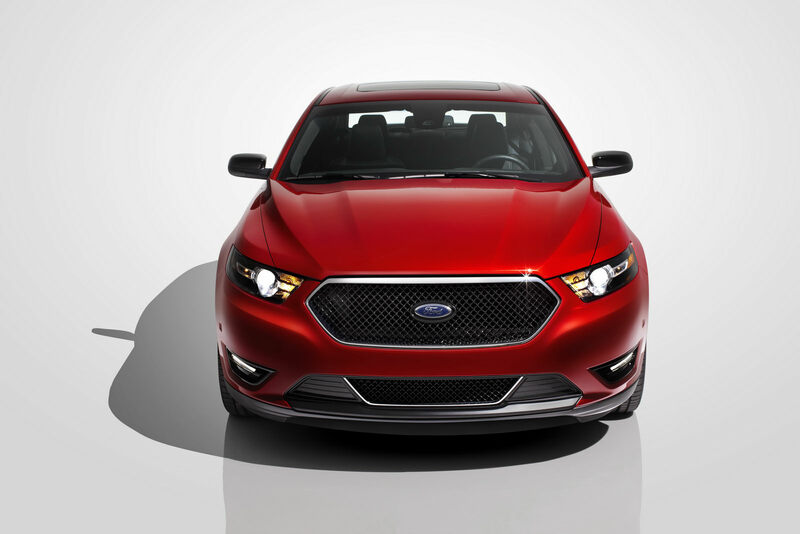 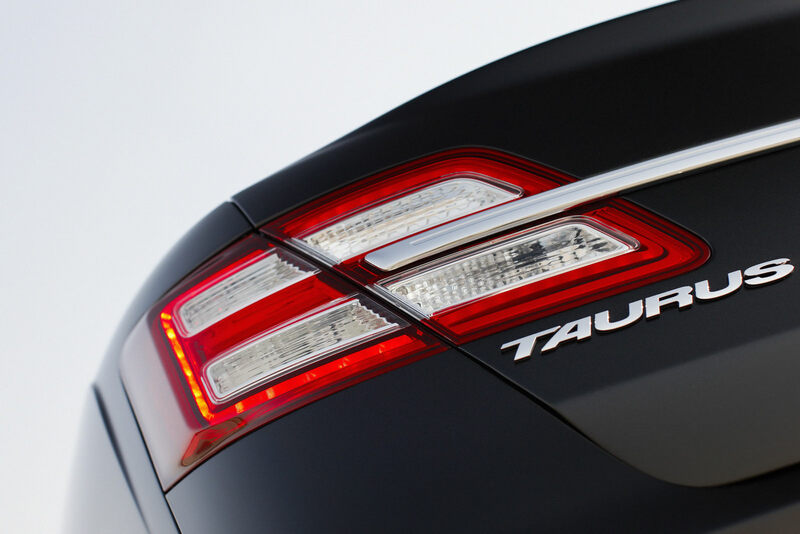 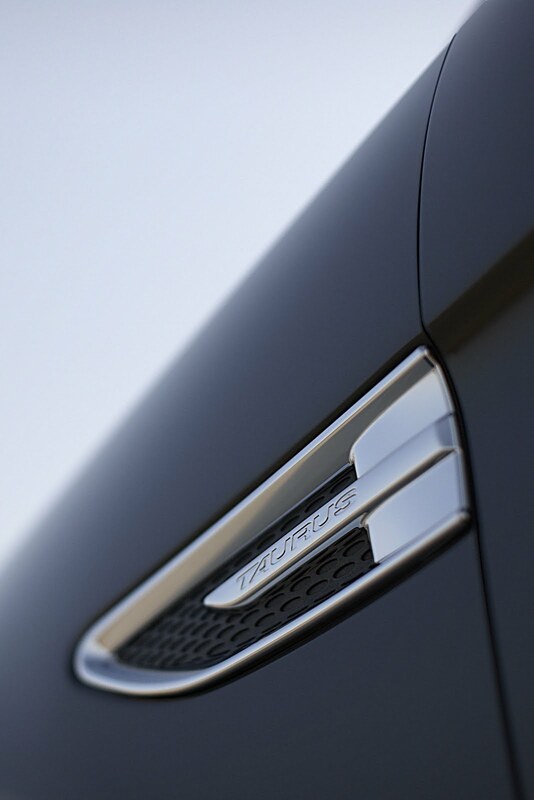 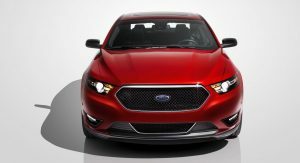 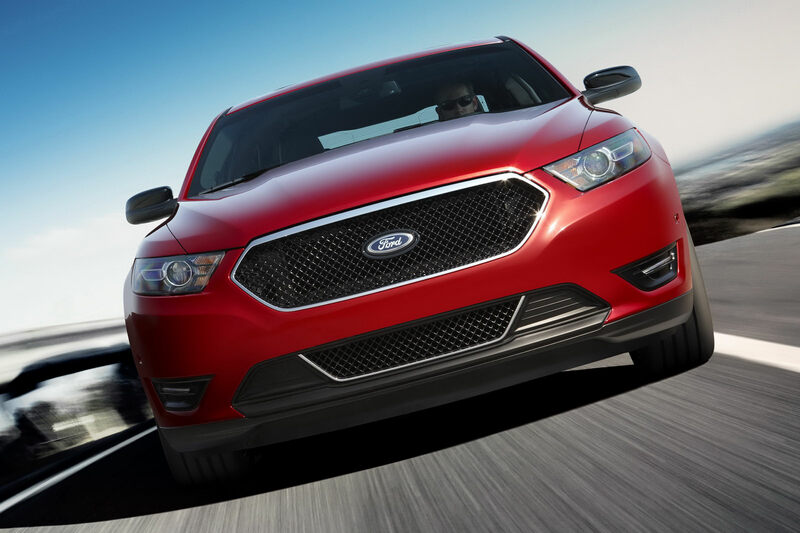 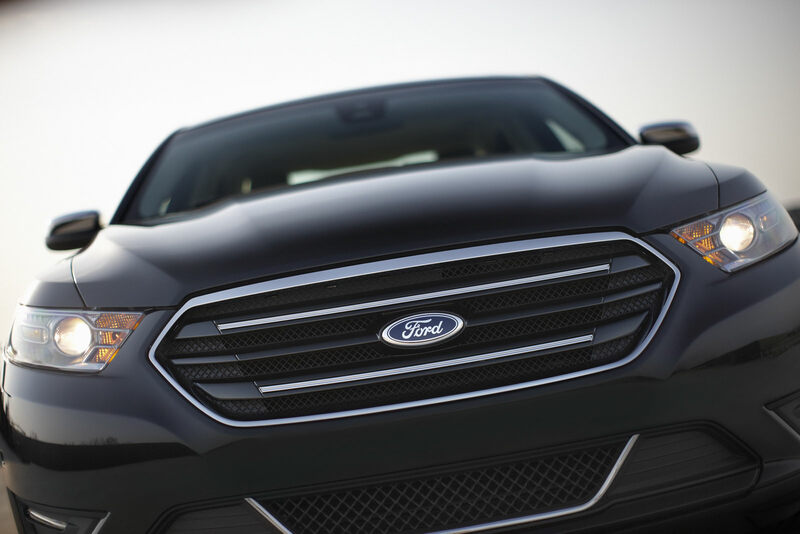 The New York Auto Show will welcome the world premiere of Ford’s updated for the 2013 model year, Taurus. 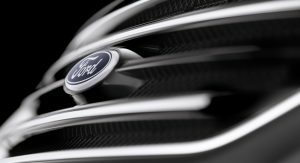 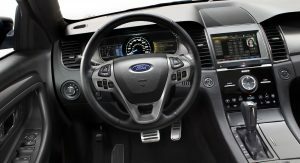 For those of you that want the short story, Ford’s chubby-looking mid-size model receives a minor exterior makeover, a redesigned dashboard and improved materials inside, plus changes to the engine lineup that include the introduction of a new 2.0-liter turbocharged four banger. 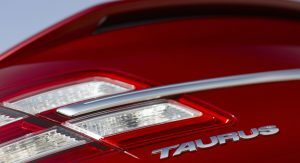 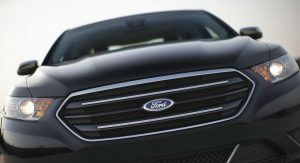 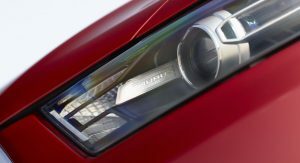 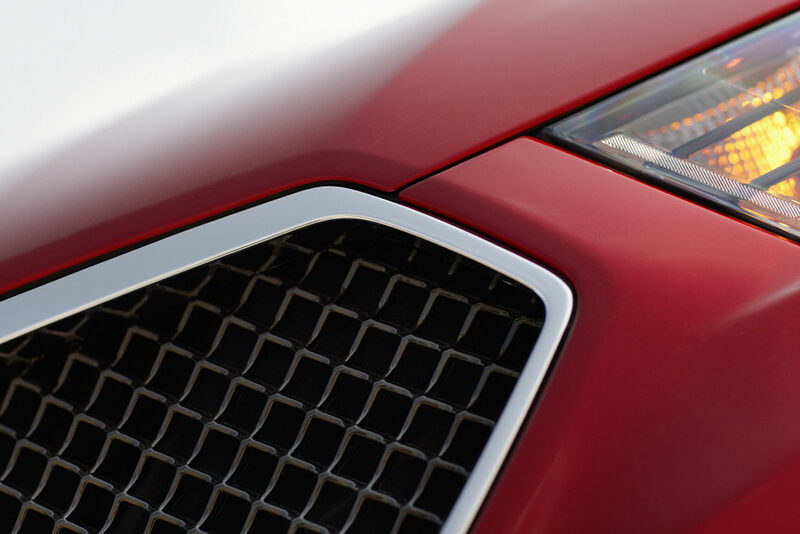 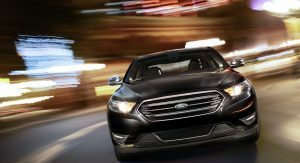 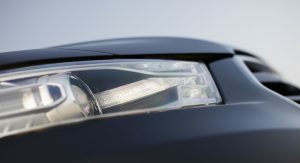 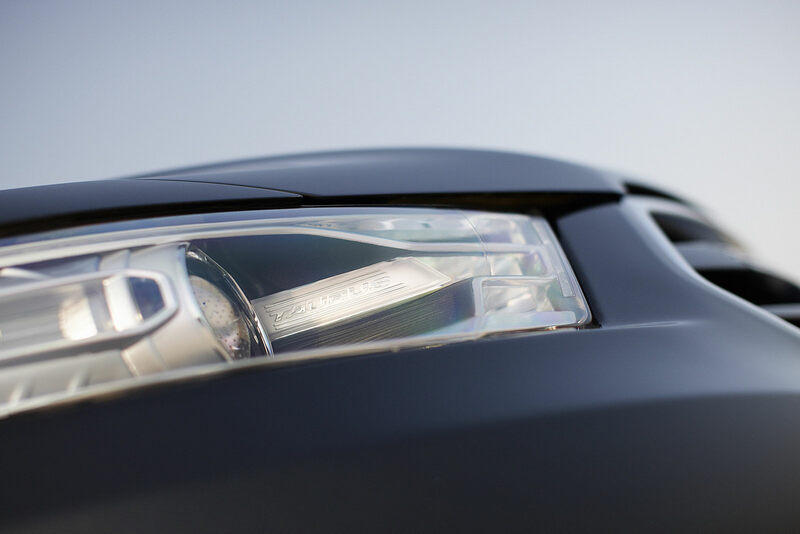 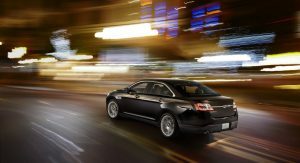 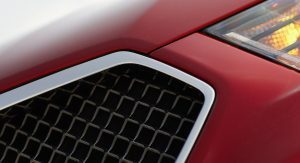 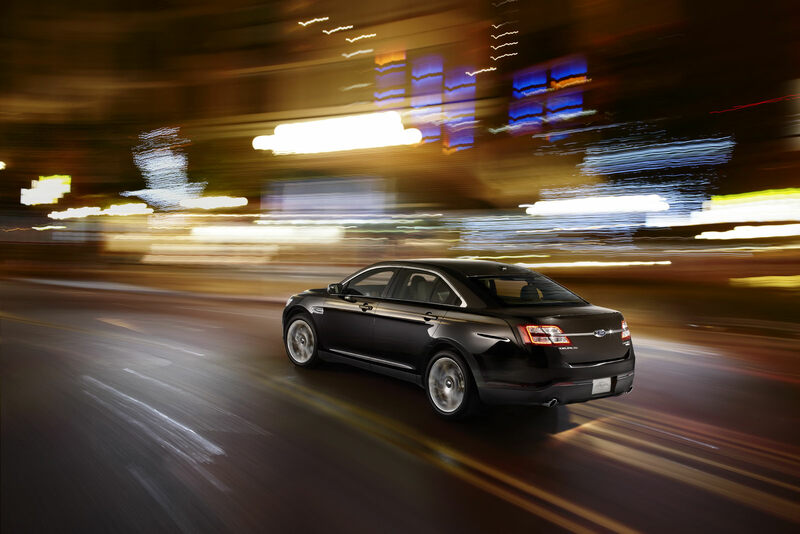 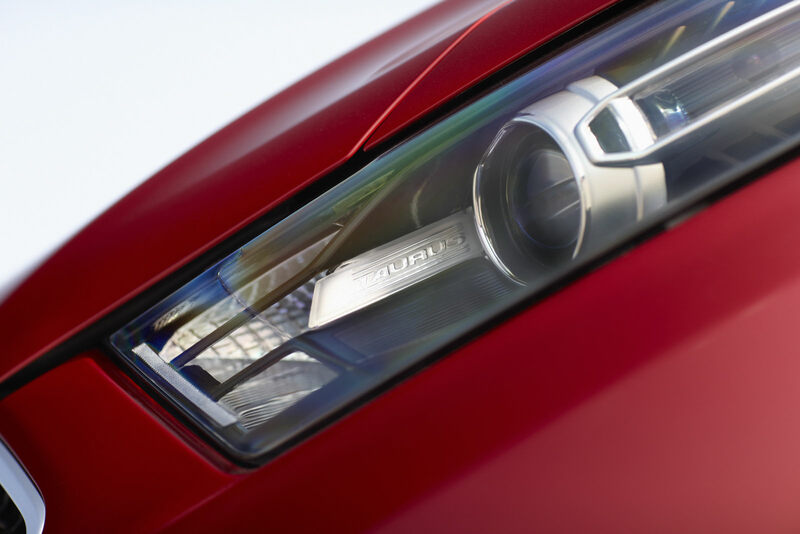 In more detail, the 2013 Taurus gains a new face that’s distinguished by an inverted trapezoid grille along with a redesigned front bumper and re-sculptured hood. 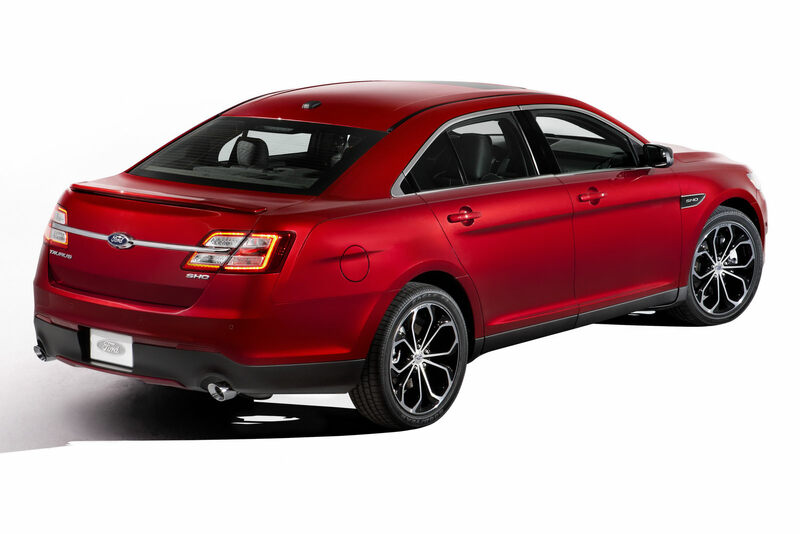 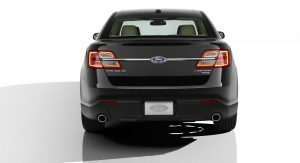 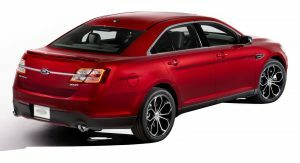 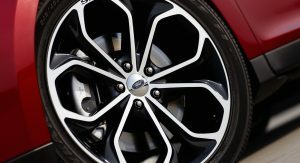 At the back, Ford’s designers raised the rear quarter panels and added larger LED tail lamps, while the new alloy wheel designs round off the changes. 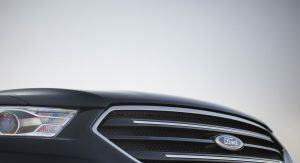 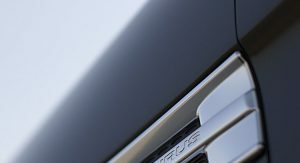 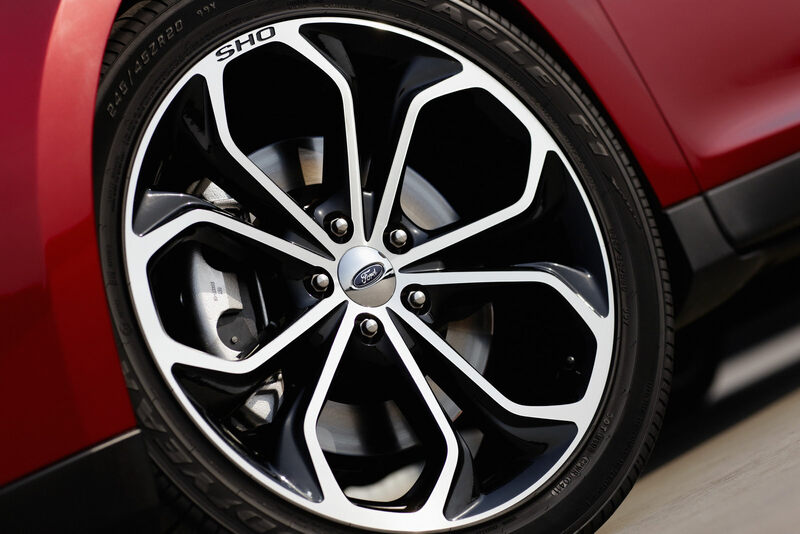 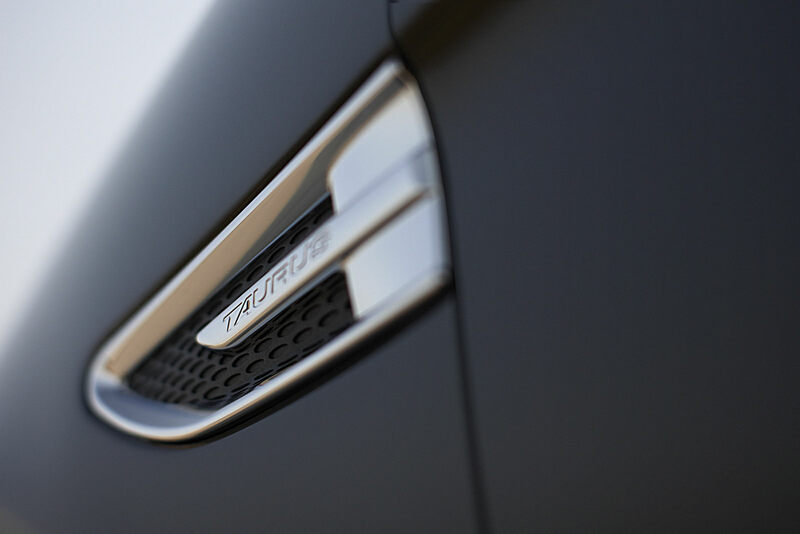 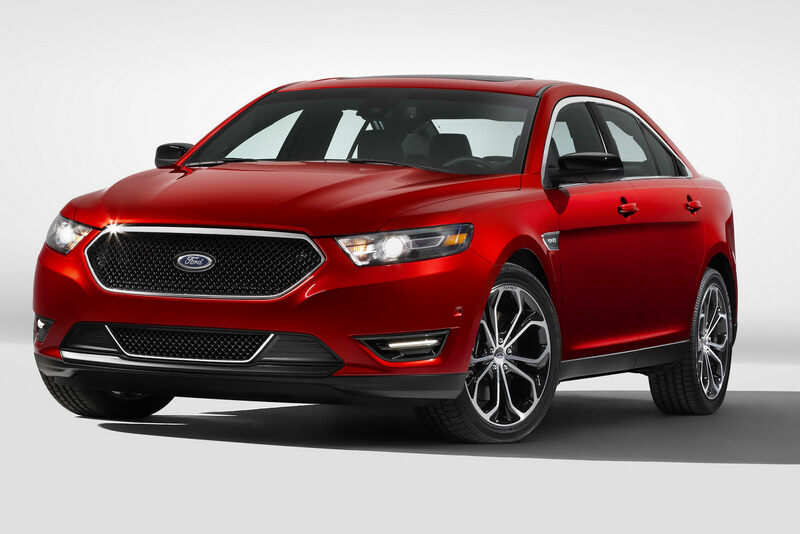 The range-topping Taurus SHO, boast the same updates as the rest of the range adding a black mesh grille and matching mirrors, 19-inch alloys in 255/45 ZR19 tires plus a unique decklid-mounted spoiler. 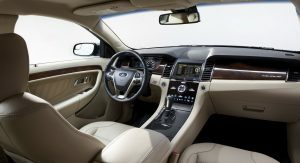 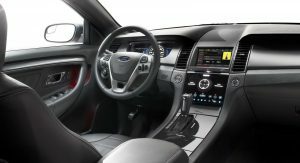 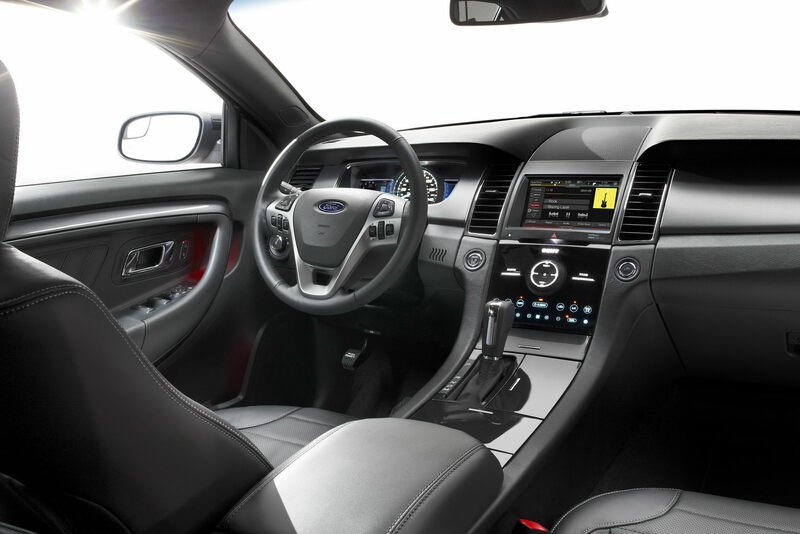 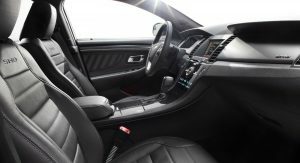 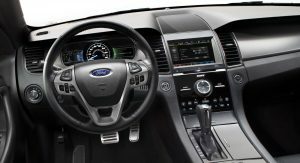 Inside, the new model year brings a redesigned dashboard with an all-new instrument panel, steering wheel and center console, and according to Ford, higher quality materials. 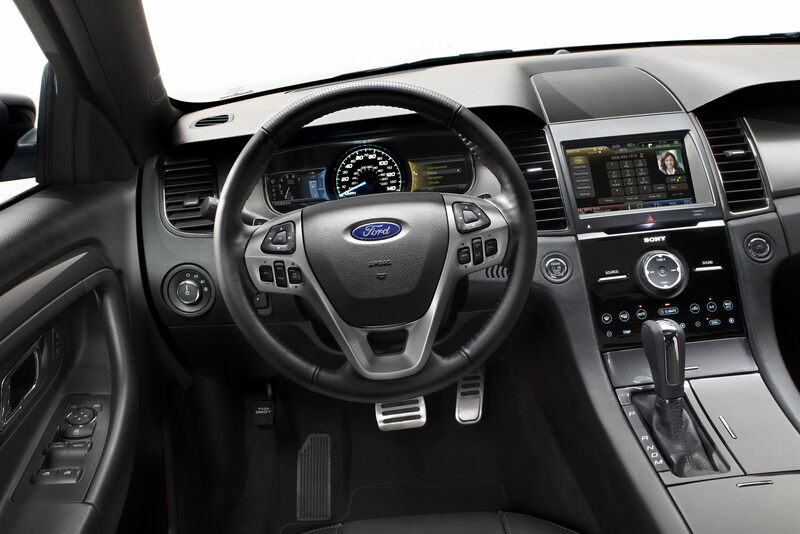 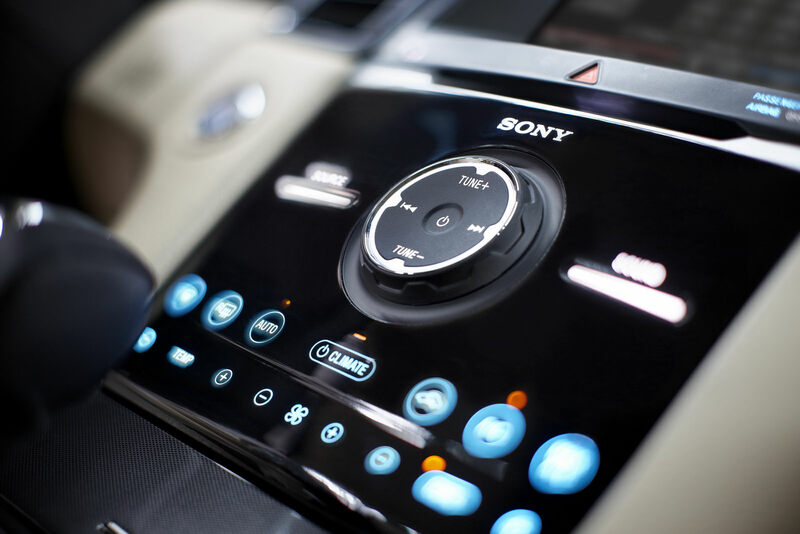 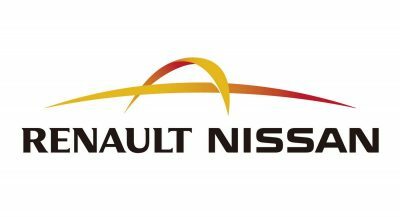 Updated technology features include the company’s MyFord Touch technology, which replaces numerous buttons, knobs and gauges with touch screens and steering wheel-mounted toggle controls. 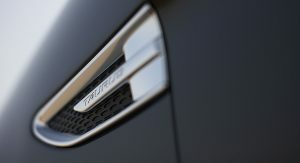 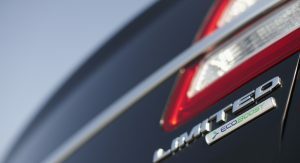 The most important news, however, is the addition of Ford’s 2.0-liter EcoBoost turbo engine to the range. 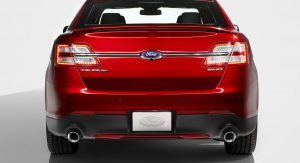 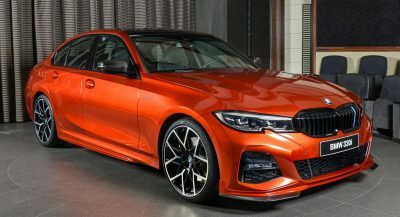 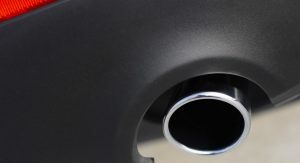 The force-fed 4-cylinder is expected to deliver an estimated 237HP and 250 lb.-ft. of torque while returning a fuel economy of at least 31 mpg on the highway. 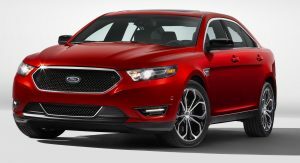 In addition, Ford improved the 3.5-liter EcoBoost V6, which now delivers 255 lb.-ft. of torque and 290 horsepower, up from 263 horsepower in the current model. 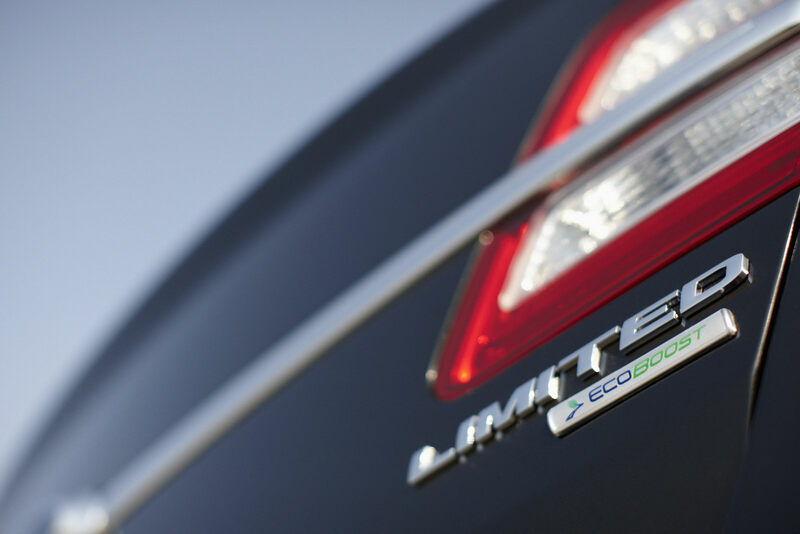 According to Ford, the revised 3.5-liter EcoBoost is anticipated to deliver around 3 percent better highway fuel economy. 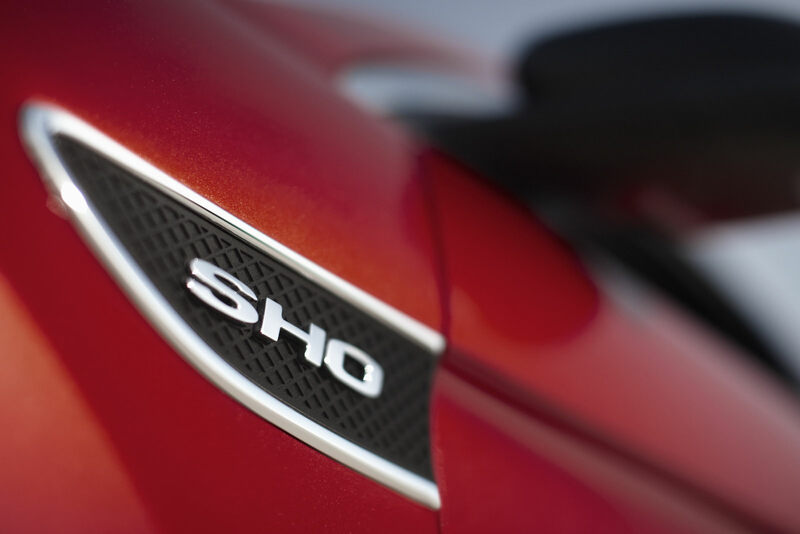 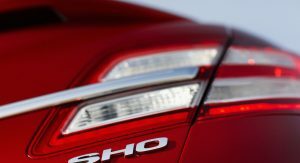 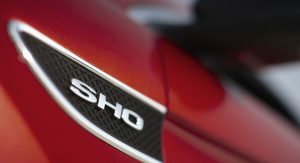 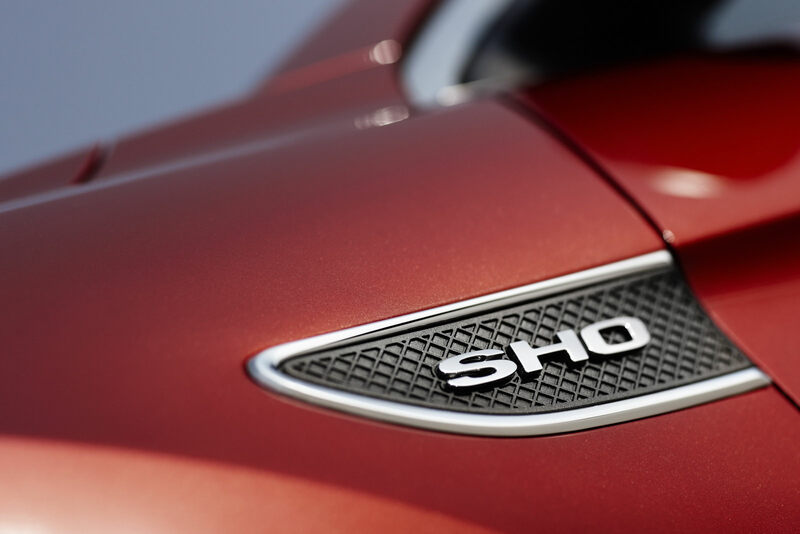 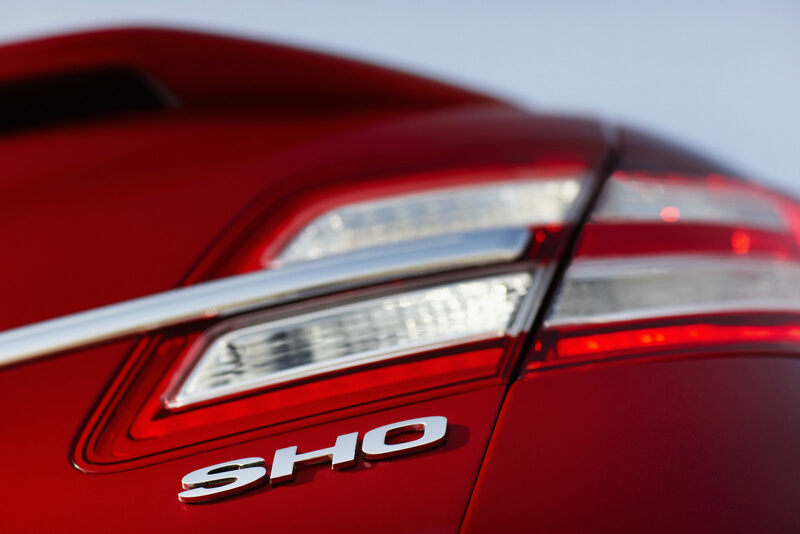 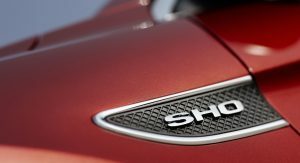 There are no changes to the SHO’s 3.5-liter EcoBoost, which continues with 365HP and 350 lb.-ft. of torque for the 2013MY. 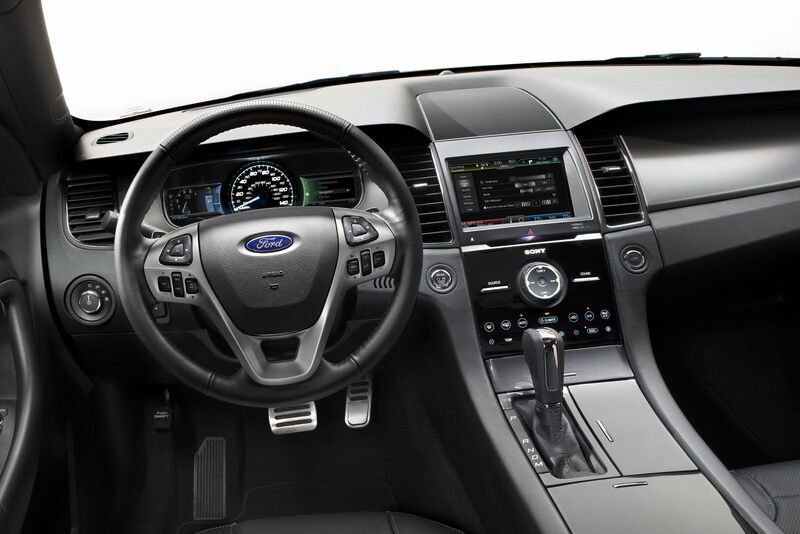 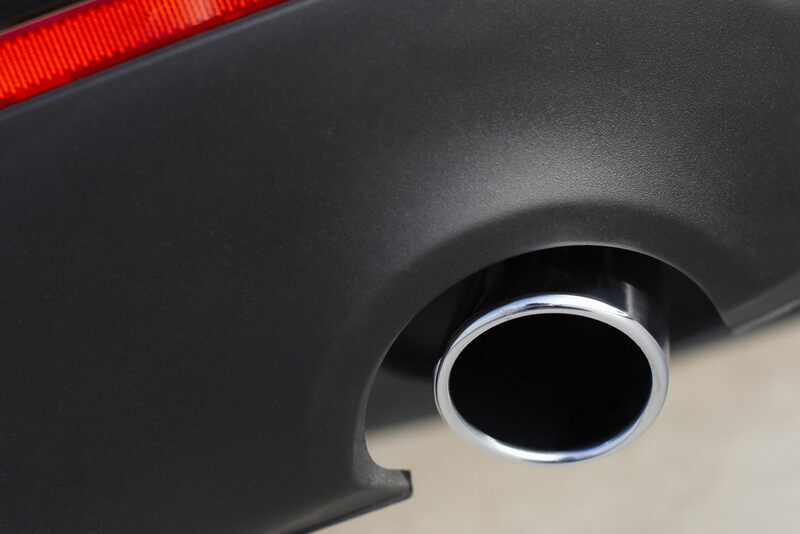 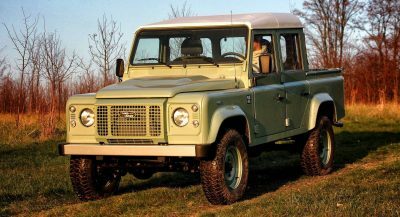 All engines are linked to a six-speed automatic transmission.